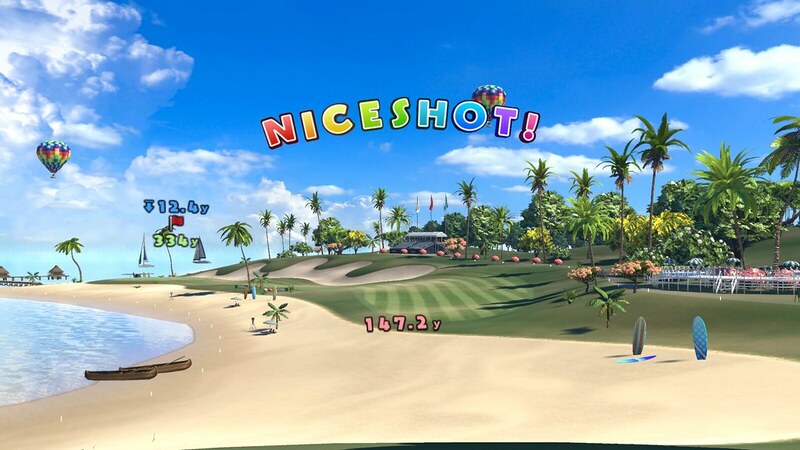 What would happen if you could play Everybody’s Golf in VR? 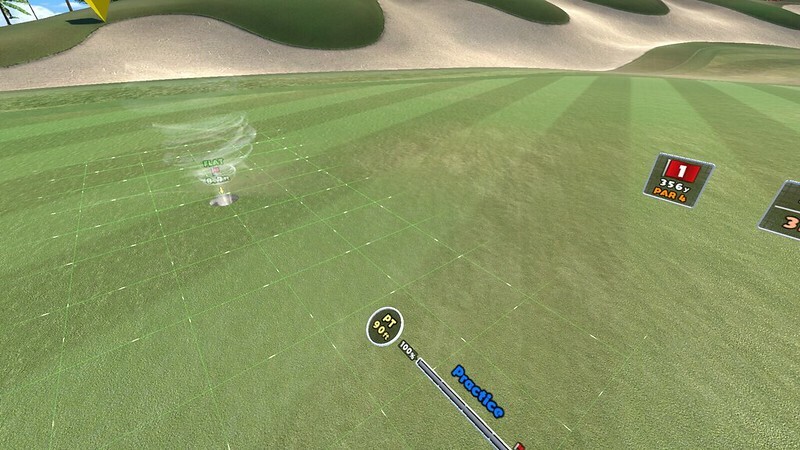 Could VR be the key to creating more realistic courses, ones where players feel like they are actually there? These were a couple of the questions that first launched this project alongside Everybody’s Golf for the PlayStation 4 system. We wanted to take the series somewhere it had never been before and do something entirely fresh with it. 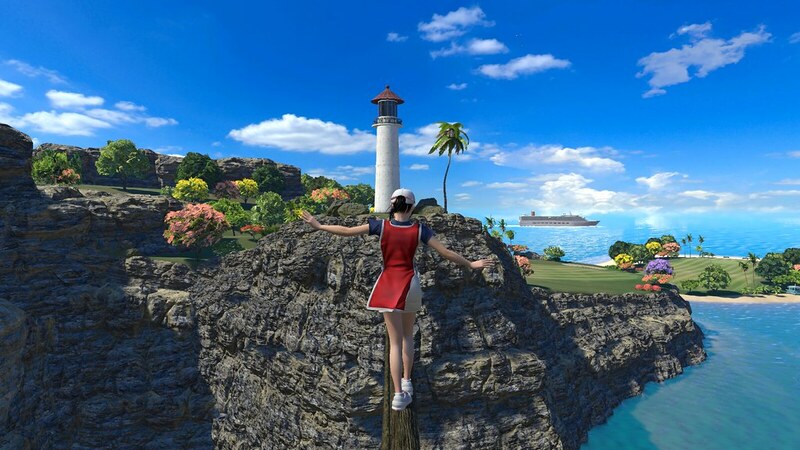 After we began working on Everybody’s Golf VR*, we soon realised that we were on to something great. 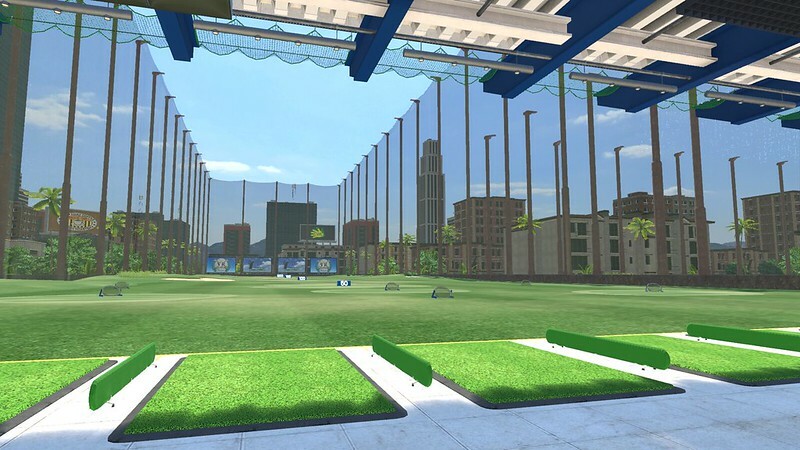 The nature of golf proved to be perfect for VR. The VR space itself further pushes the immersion, so you feel as though you are really on a golf course surrounded by natural scenery. 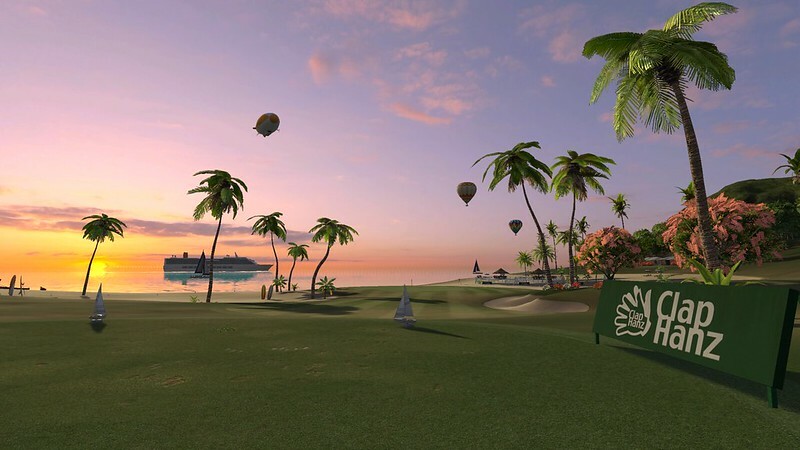 From there, our focus was on developing a golf game that felt real while still remaining accessible. 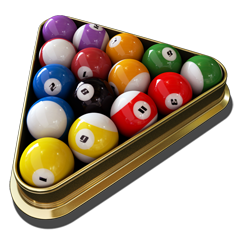 We didn’t want to make it a simulator, but instead something that players could easily enjoy. 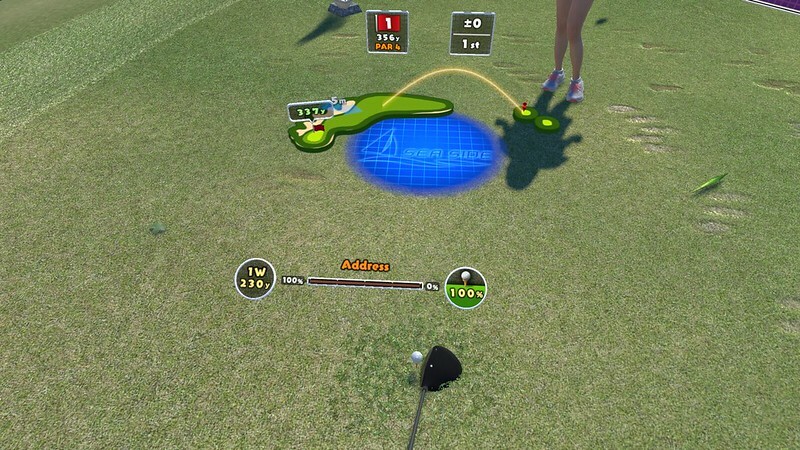 A big part of creating the realistic golf experience was making it compatible with one PlayStation Move motion controller** as well as the Dualshock 4 wireless controller, both of which you can use to take your golf shots***. In addition to a variety of original courses (with dinosaurs?! )****, we also built a practice ground (a first for the series) for players to practice their shots before hitting the courses. And, of course, we couldn’t forget caddies. Not only are they on hand to give advice as before, but now they also appear in random events during the rounds. We thought that VR created a unique opportunity to interact with them and hope that these events provide a fun little break between holes. 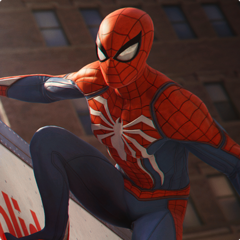 The game is set to be released on 22nd May for PS VR and is available for pre-order now on PlayStation Store . See you on the fairway! *Please review and follow all safety guidelines for use of PlayStation VR. PlayStation VR is not for use by children under age 12. PlayStation 4 system, PlayStation VR and PlayStation Camera are required to experience VR functionality. **One PlayStation Move Motion Controller optional. ***Please review and follow all safety guidelines. **** Must complete certain levels to unlock additional courses and features. Pre-order done! I can’t wait!! I’d heard there was no multiplayer for this and just 3 courses. Is that still the case? I love the look of this but what! 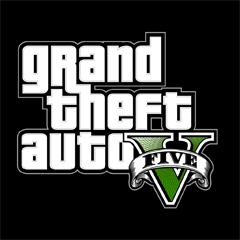 I just guessed it would be multiplayer, it will be a shame if it is just a single player experience. I really need to know if I can play this sitting on the couch in front of the TV. The info on the ‘DualShock’ controls doesn’t say whether it’s by swinging the DS4 only or whether conventional controls are still possible.